Given the nature of the job, work-related stressful events in the SICU will not change, but the resiliency tools offered via the intervention may help maintain wellness and prevent the deleterious effects of stress. At Integrative Health Partners, Dr. Becca Meyer has been offering a four-week Mindfulness and Stress Reduction course for a couple of years. Our experience has been that people benefit greatly, and finish the program with an interest in continuing to explore mindfulness practices. Since the shorter program (each class is 2 hours) is more accessible as a time and financial commitment, people who would otherwise not be able to learn MBSR have a chance to develop their mindfulness practice and deal more effectively with the stresses of their lives. MBSR-LD is a real-world mindfulness program that can be customized for businesses and for individual needs. 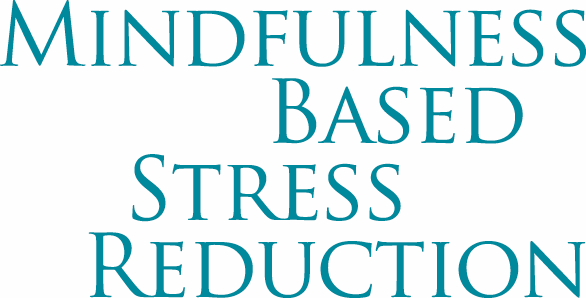 Our next Mindfulness and Stress Reduction Program will begin in March, 2013. Contact Dr. Meyer for details at meyer AT integrativehealthpartners DOT org. A very interesting article- the biological indicator correlation was also intriguing. I think I will forward to my friends who are surgical nurses! It's always uplifting to read about research that confirms the benefits and practical applications of mindfulness and meditation. I find mindfulness practice really soothing, grounding and healing. It also makes it easier to let go of negative feelings and thoughts. great article..most of the people out there are stress because of there work..meditation is good for all of us, it will take away all the negative energy that you have.. When my granma was pregnant she did a lot of mindfull exercise it helped her out a lot. More grannies should do it. Great article on mindfullness stress reduction, lot of people are looking fore such programs nowadays.